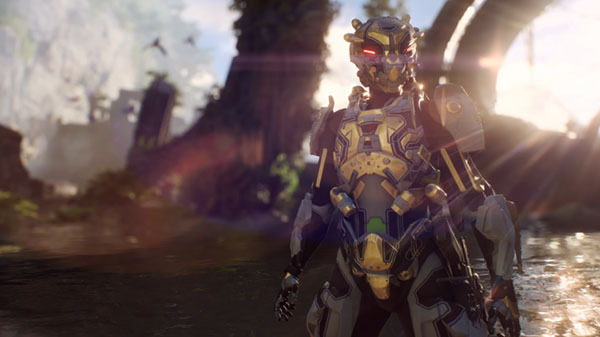 Electronic Arts and BioWare released the new 4K trailer for the upcoming game Anthem. 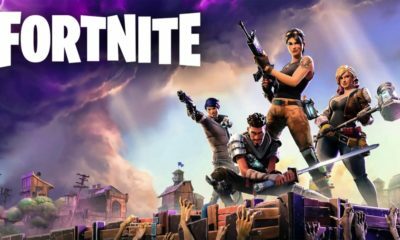 And to deliver the best performance, Nvidia confirmed that for the PC version will feature DLSS (Deep Learning Super-Sampling) support. 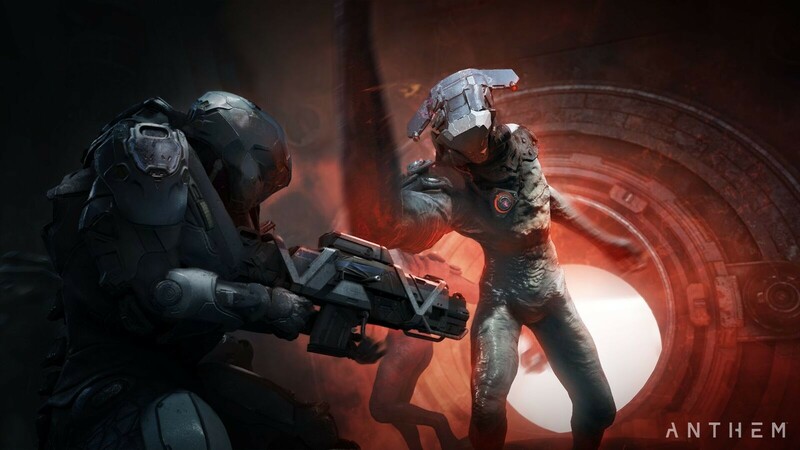 The new 4K trailer which released at the Consumer Electronics Show 2019 reveals a new Javelin and some impressive brand new contents added for the game, including locations. In this opportunity, Nvidia also announced for the GeForce RTX 2060 card which will be available starting January 15th for $350. 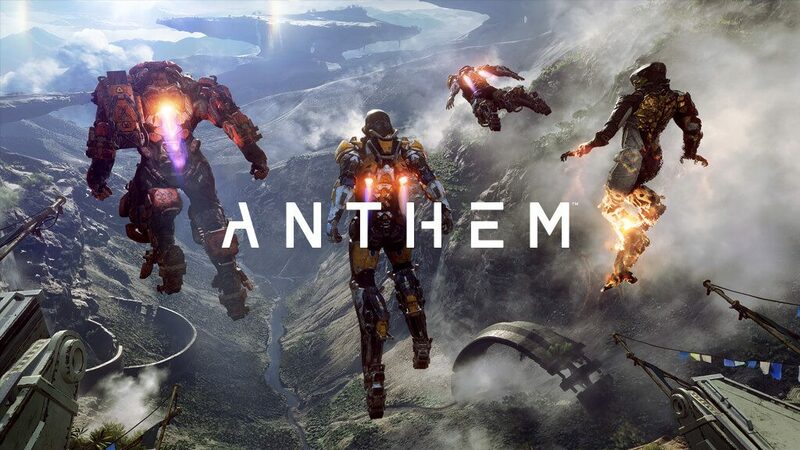 Those who make a purchase will be able to choose a free copy of either Anthem or Battlefield V in most locations.